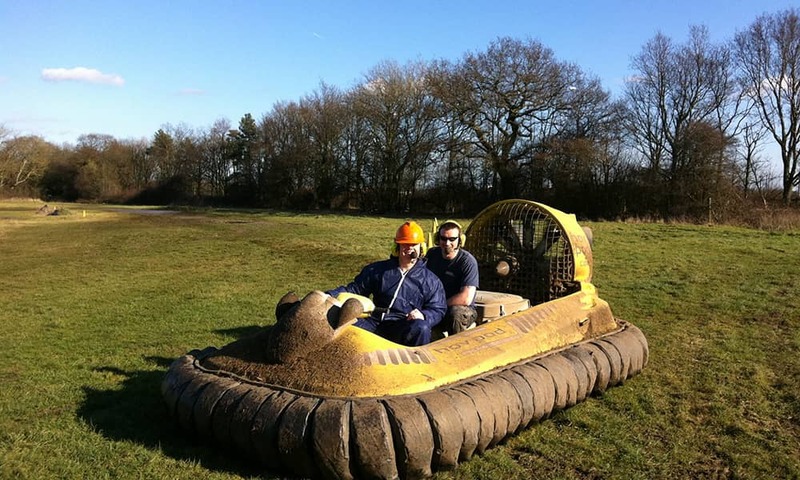 Hovercraft Experience - Fly across the track! 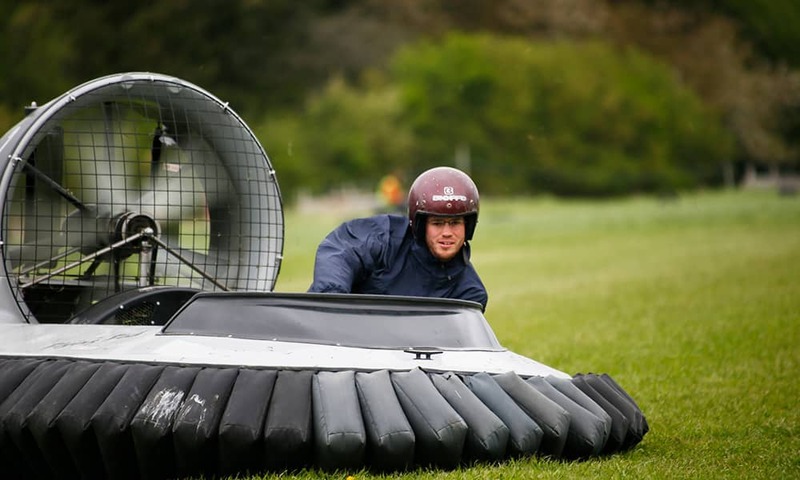 Learn to fly a hovercraft and then try your new skills around a designated course, which is not as easy as it sounds. 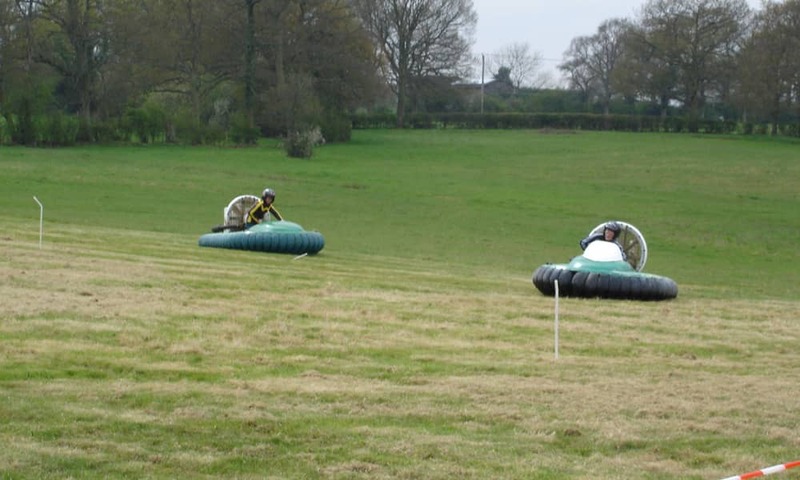 After being kitted out with all the necessary safety gear, hovercraft pilots are given brief but thorough instructions on how to operate the craft and then try it out for themselves. 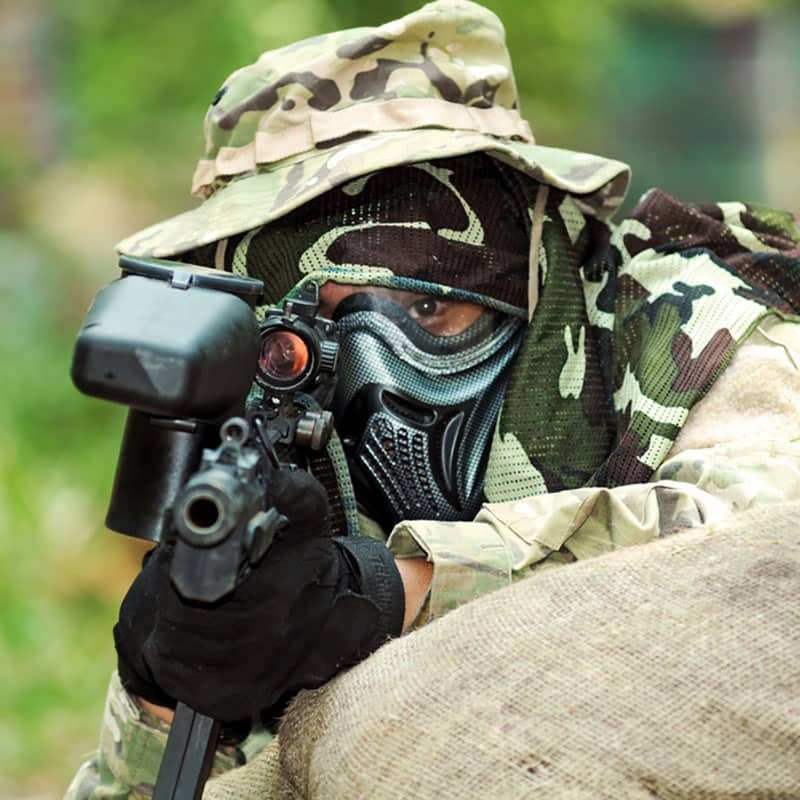 There are different UK tracks (not all have a water features), which between them offer a range of challenges that will keep the pilots captivated during every second of their experience. 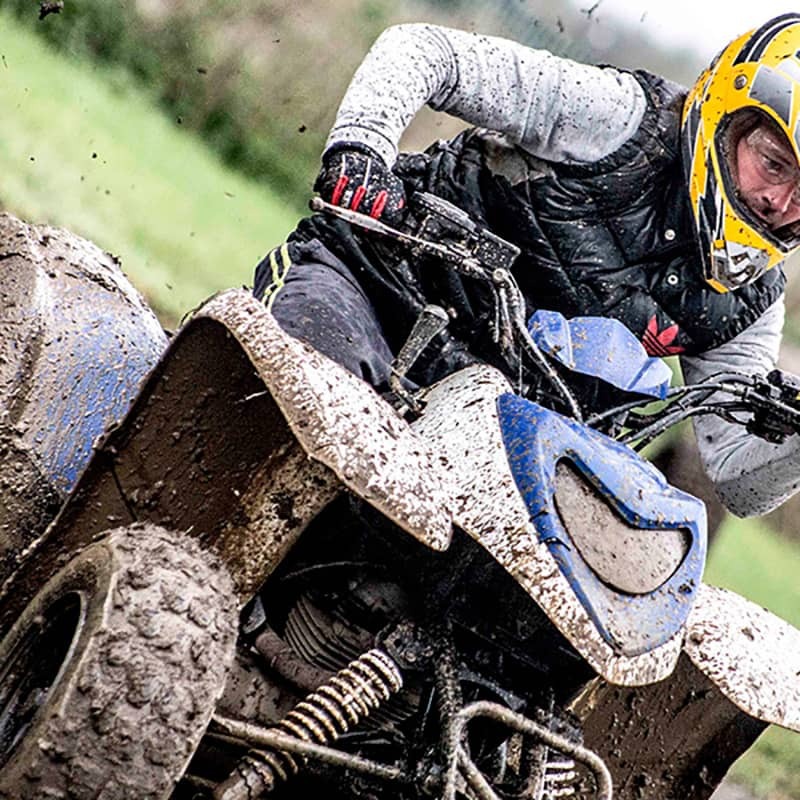 Some tracks require great skill in order to navigate the brutal twists and turns, whilst the other is all about speed and getting over the water correctly. 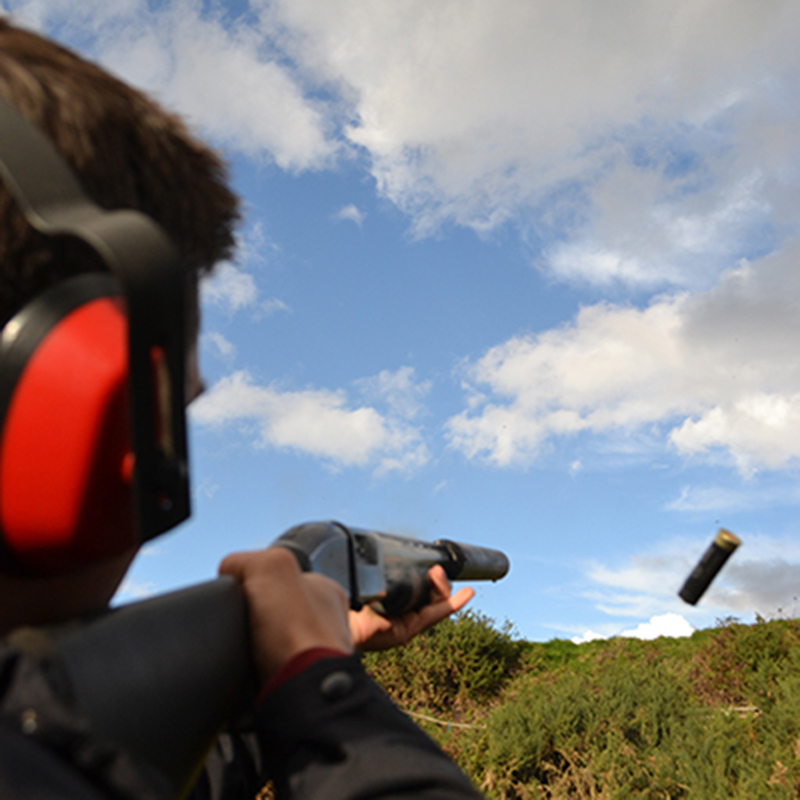 A hovercraft is designed to glide over a smooth surface by hovering upon a cushion of slowly moving, high-pressure air. 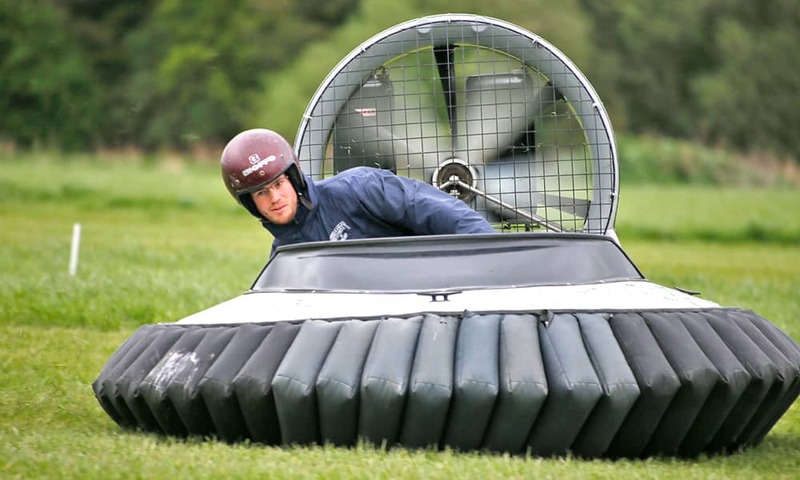 A hovercraft uses fans to create air vents under its body. 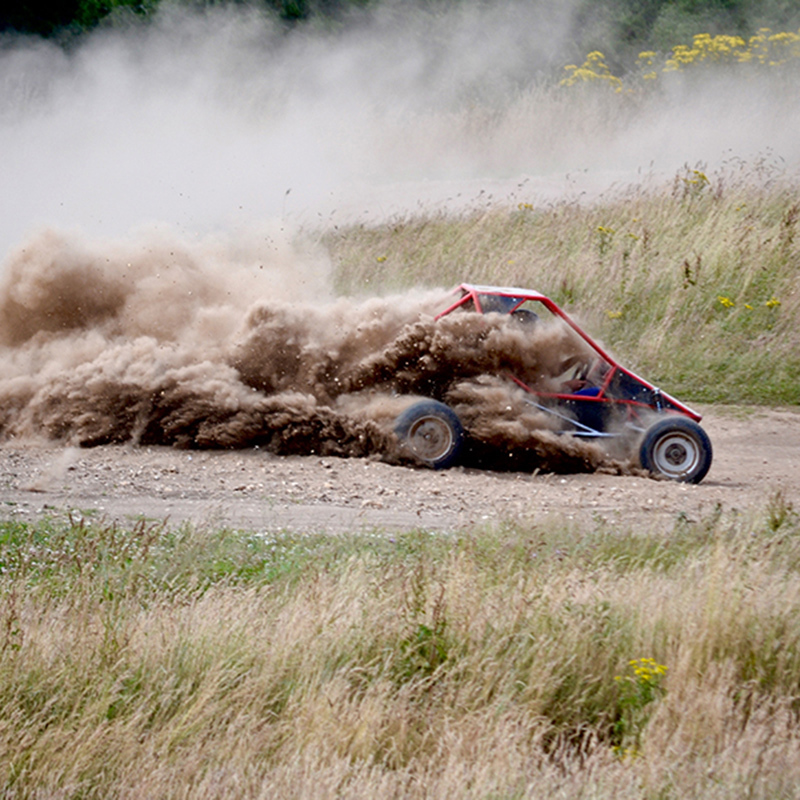 The forced air makes a cushion between the vehicle and the surface, allowing the hovercraft to travel while lifted above the surface and with minimal friction. 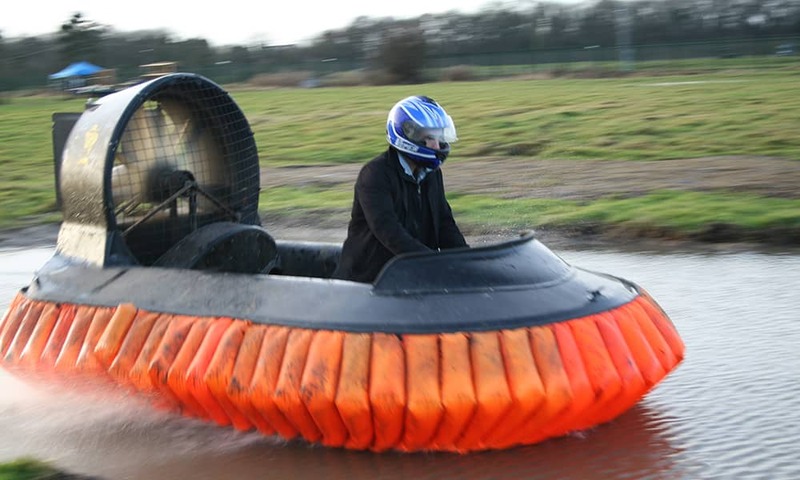 The first technically and commercially viable hovercraft was invented and patented by the English inventor Christopher Cockerell in 1955. The highest speed achieved on land by a hovercraft is 56.25 mph by John Alford (USA) at Bonneville Salt Flats, Utah, USA on 21 Sep 1998.